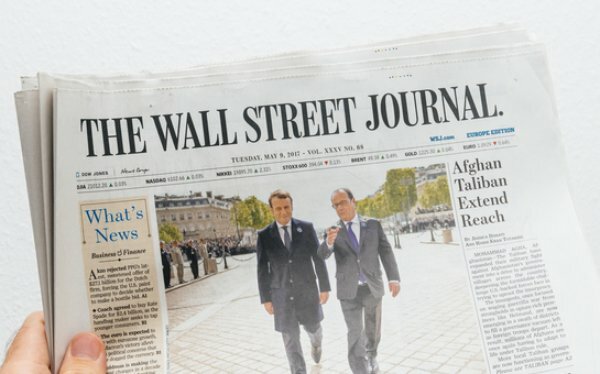 In an internal memo on Tuesday, Wall Street Journal editor Matt Murray and editor of newsroom strategy Louise Story announced a massive addition to the outlet’s newsroom: more than 36 new hires, including developers, designers, product managers, data specialists and journalists. Posted at Talking Biz News, Murray and Story wrote in the memo: “We are in need of several entrepreneurial leaders excited to forge ahead with change. And, importantly, for all of the positions, we’re seeking applicants with a journalistic sensibility and background, applicants who recognize and celebrate our already strong journalism and will be able to help us do more of it ..."